Weight loss does not have to hard. 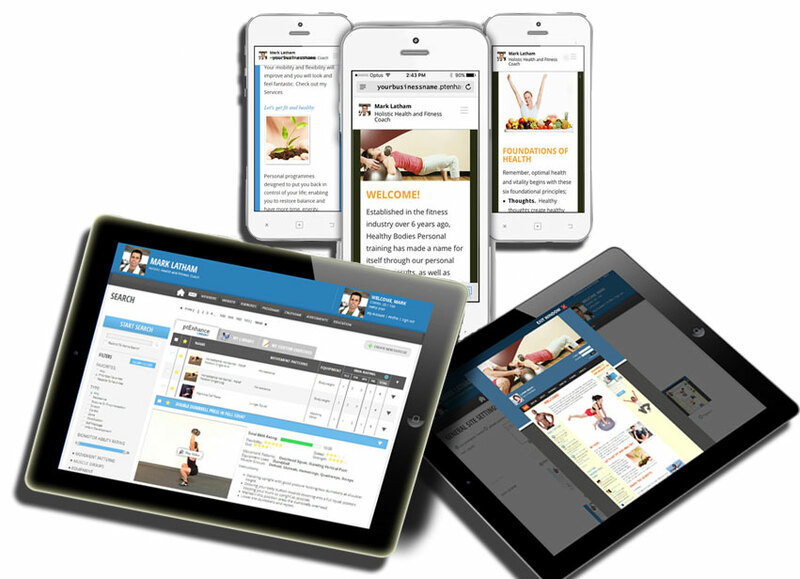 if have online weight loss coach to help you. this system is not hard to use we do it on skype and then you get a login for you to your it on your smartphone or iPad you will get the update to keep going and you can chat to Scott for more help. Do You have to Lower Back Pain? Do you need a push to get you going? Going away and need help? We can help you lose weight online by using this online system.to help you lose weight fast and feel better we have have been helping clients like you for over 18 years Scott will coach you on diet lifestyle and some exercises for you to keep the weight off for good.you can go online any day or night check see how you are doing you will feel change in about 10 days Scott can do lab work if your body is not looking like you like so al need to do now is get in touch any were in the UK we can help you lose weight and feel your best again. call us now book your weight loss coaching session online live chat now!